I’m not going to lie. 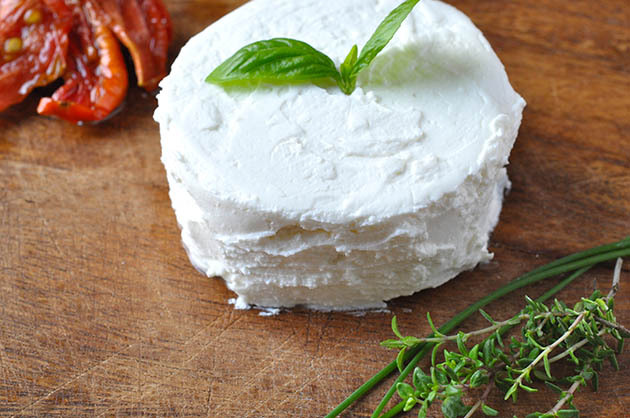 Goat cheese is one of my favorite cheeses out there, if not the favorite, and whenever a recipe calls for it I make it a priority to go out and get some. However, it’s not always possible to find this delicious kind of cheese which is why I’ve had to use goat cheese substitutes in order to complete some recipes. 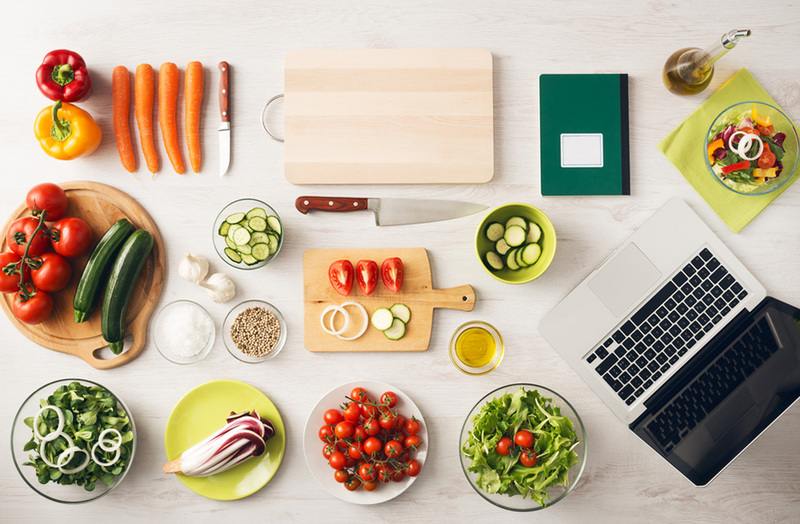 Whether you’re like me, a goat cheese lover who simply couldn’t find any or you aren’t a fan of the taste and are looking for a way to substitute it, this list will help you find the best substitute for goat cheese! 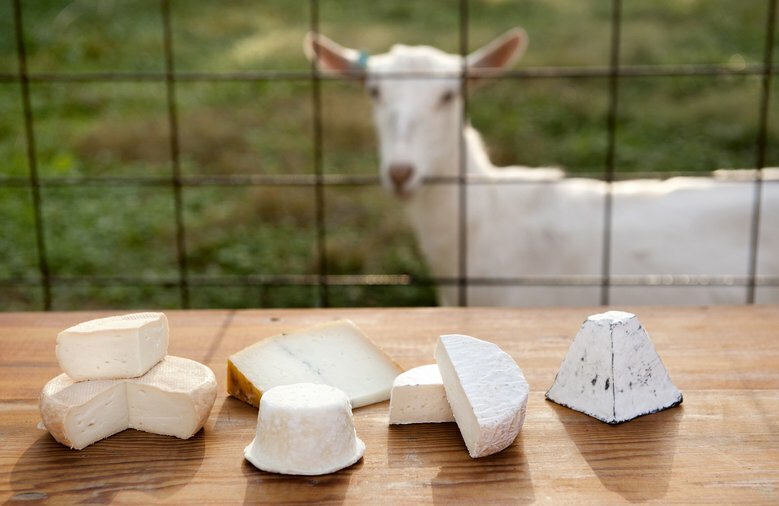 As the name implies, goat cheese is actually made from goat milk, instead of cow. This gives it not only a strong and particular flavor but also a texture that’s hard to find in other kinds of cheeses. If you want to know which is healthier: Goat milk or Cow milk, see this post. a similar texture so decide what’s more important for your recipe and choose your substitute based on that. As mentioned before, you should consider whether you’re trying to preserve the flavor or the texture. This cheese is considerably creamier than goat cheese but it has a strong flavor that’s loved by many. 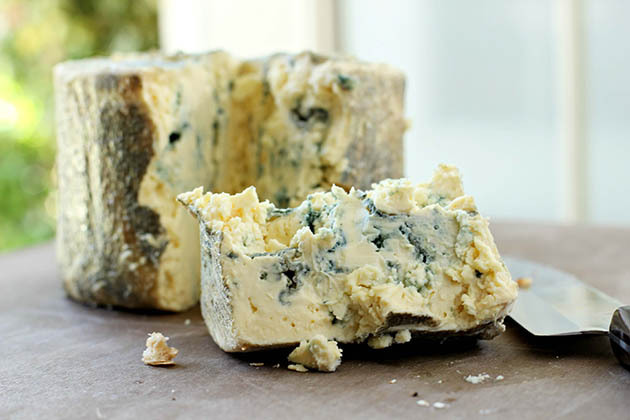 Aged blue cheese is less creamy, so you might even approximate the texture but keep in mind the flavor becomes much stronger the older the cheese. 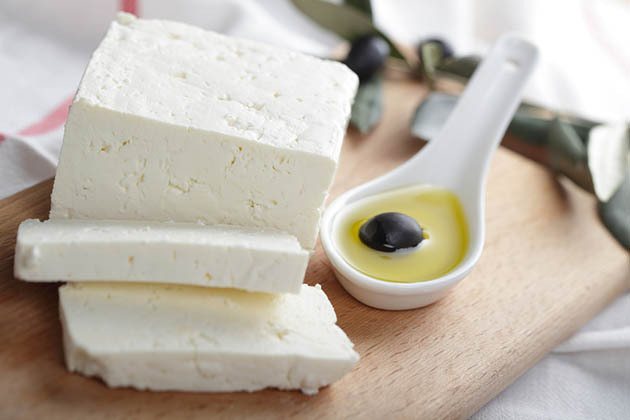 Can Y﻿ou Freeze Feta Cheese? This cheese has a similar texture and flavor to goat cheese but it’s pretty hard to find. Regardless, if your supermarket carries this kind but has ran out of goat cheese, consider using this one. 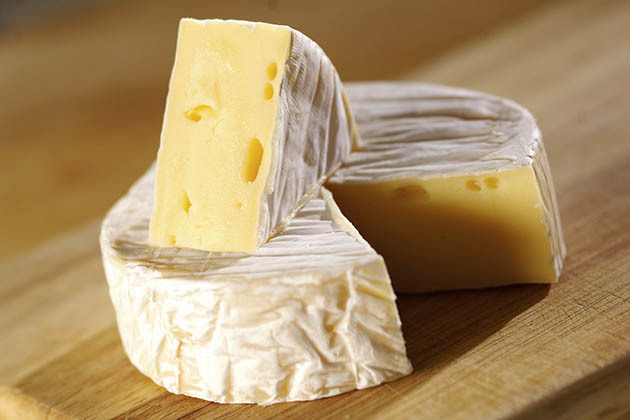 Typically made with sheep milk, this is a cheese with a low fat content and a similar flavor to goat cheese. However, the texture is slightly firmer than goat cheese. 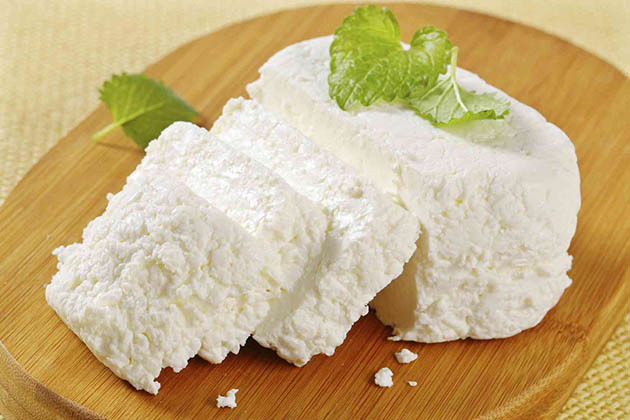 Cotija cheese has a very strong, salty flavor that many enjoy but the texture is nowhere near similar to goat cheese. 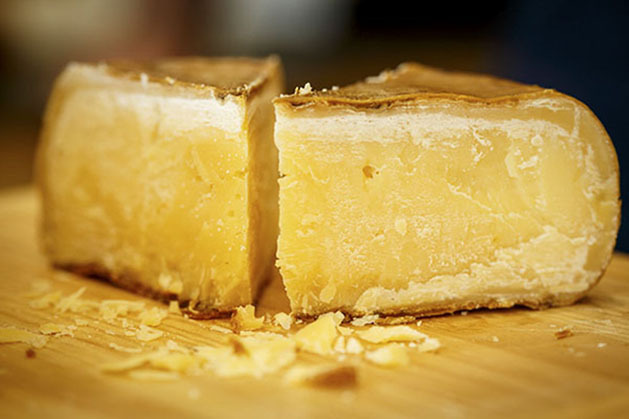 If you’re looking for a crumbly, solid cheese then you should use this one. Consider using it in salads. Literally translated to aged cheese, this cheese packs the flavor but, as you can imagine, it doesn’t have a similar texture. If you’re going to use it, consider using it in recipes that call for aged goat cheese. Manchego cheese packs the aged flavor but not quite the texture, as this cheese is neither smooth nor solid enough to replace goat cheese based on texture. 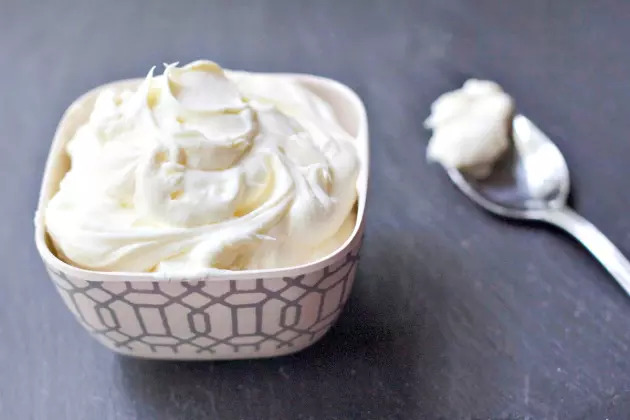 Mascarpone is used in desserts for a reason. 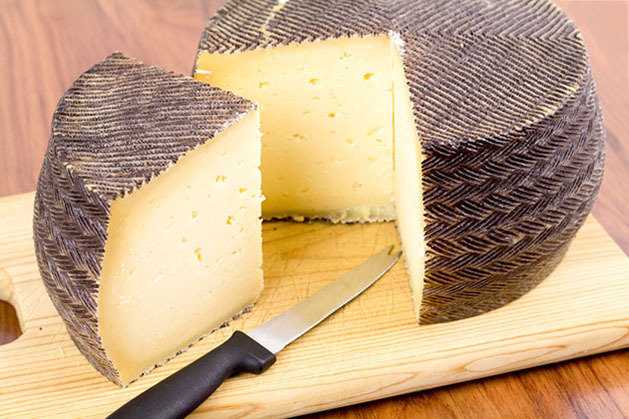 This cheese has a very smooth and creamy texture that feels similar to that of goat cheese. The taste is completely different, though, with mascarpone being noticeable sweeter than goat cheese. 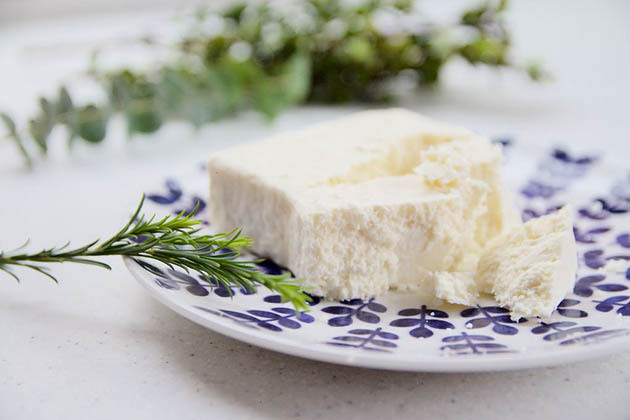 This Mexican cheese has a similar texture to aged goat cheese (that is, creamy but still somewhat crumbly) and a tangy flavor that makes it a more suitable substitute than the other two cheeses. However, it might not be easy to find. 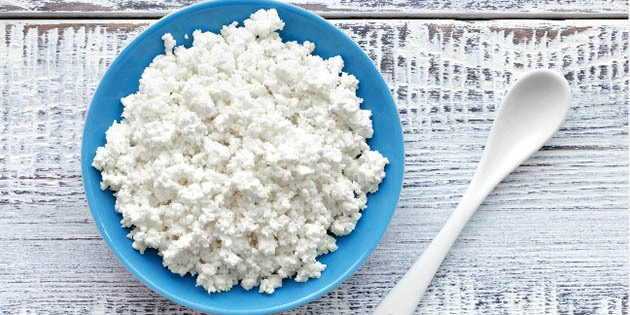 Cottage cheese can give you a similar texture but you have to work on it before achieving it. Simply blend your cheese using a food processor or a ﻿﻿blender until it’s perfectly smooth. Then let sit for a little while in the fridge so it solidifies enough to be used as goat cheese. 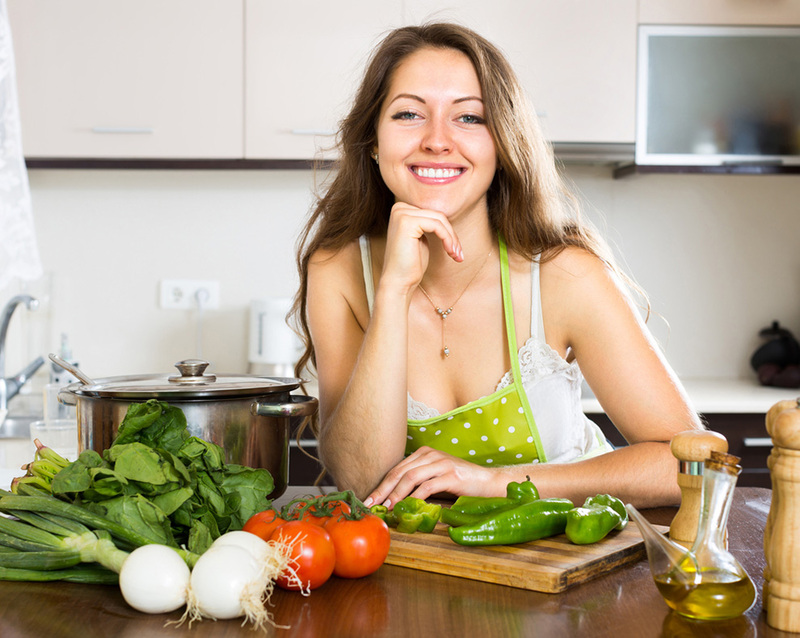 Is Cottage Cheese Gluten Free? With a smoothish texture yet a milder flavor, this cheese can work as a good substitute for goat cheese, particularly in dishes that require melting. If you aren’t a fan of any of the goat cheese substitutes mentioned here, consider making your own goat cheese substitute. Though it might sound complicated, this is actually a very simple and straightforward process. You can make your own substitute for goat cheese, just follow below instructions or you can get some help with this cheese making kit. 8 ounces of cream cheese, softened. 4 ounces of feta cheese, crumbled. ​2 teaspoons of parsley, minced. 1 tablespoon of black pepper, ground. Step 1: Mix the cream cheese, feta cheese and parsley with an electric mixer or in a food processor. Do this until they’re perfectly integrated and smooth. Step 2: Take your mix and carefully shape it into a tube or log. Coat with the freshly ground pepper. Step 3: Freeze the ‘mock goat cheese’ for around 15 minutes. Check to see if the texture is satisfactory. Leave in the freezer for a couple of minutes more if it’s still too soft. Serve if the texture is what you were looking for. You can always soak certain cheeses in water or milk in order to give them a “creamier” texture. This is a trick that can be used for cheeses such as feta and manchego, but we suggest you use a small quantity of cheese to see the results before using the whole block. You should also consider whether the cheese is used cold or hot in the recipe, as you can get away with different textures if the cheese is going to be melted or mixed into the recipe anyway. 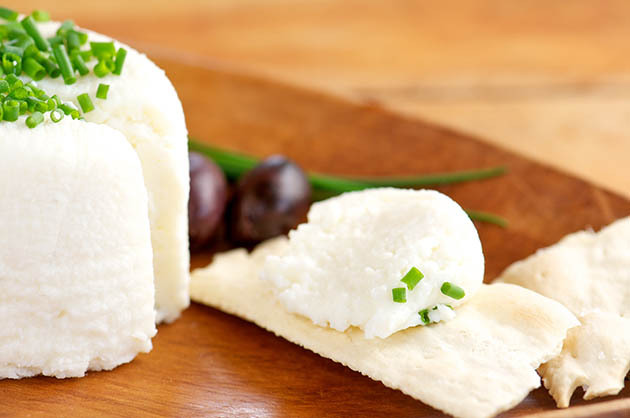 If you know of any other good goat cheese substitutes, leave a comment. If you want some more goat cheese recipes or ideas, check out this book. This is an insightful read. I really dislike goat cheese but these substitutes really helped with the recipe I want to try for our Easter celebration. Really good article- doesn’t just list potential substitutes for goat cheese, but explains the pros & cons of each item, focusing on flavor vs texture. Well done!